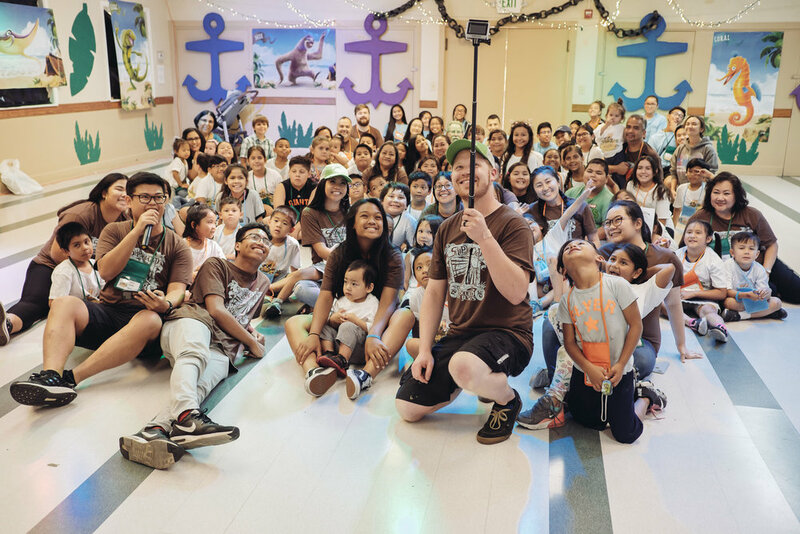 Registration opens Sunday, April 21, 2019 at 12:00pm! 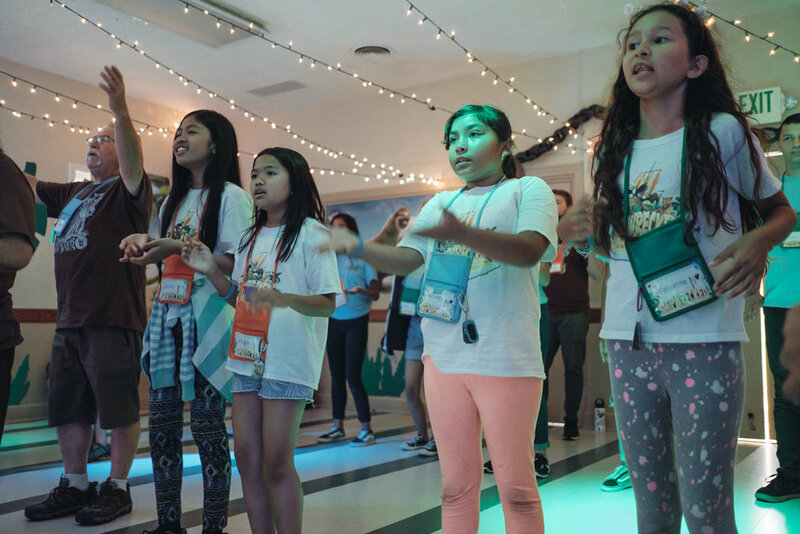 At Vacation Bible School (VBS), kids discover not only that God made them the way they are, but for a purpose too. 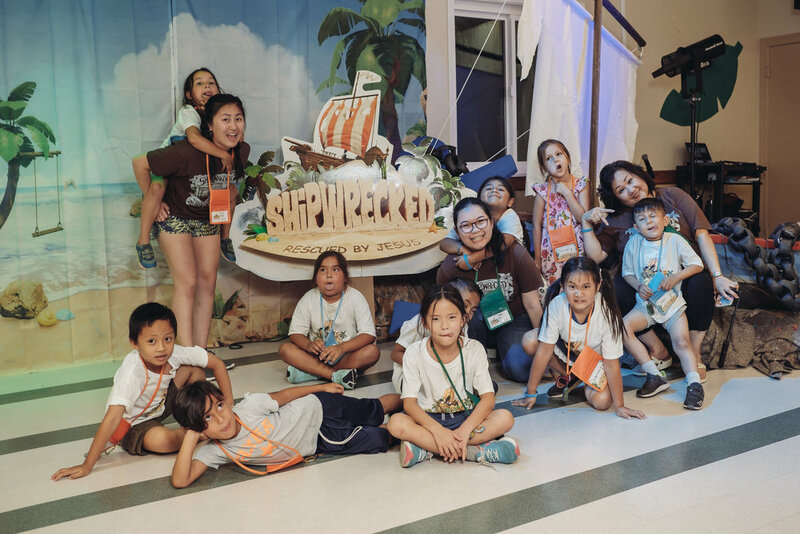 VBS is filled with incredible Bible-learning experiences kids can see, hear, touch, and even taste! 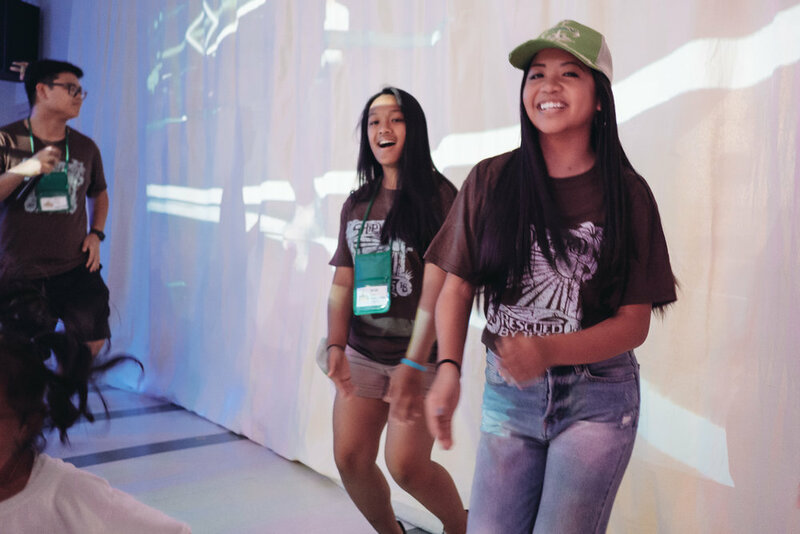 Sciency-Fun Gizmos, team-building games, cool Bible songs, and tasty treats are just a few of the standout activities that help faith flow into real life. (Since everything is hands-on, kids might get a little messy. Be sure to send them in play clothes and safe shoes.) 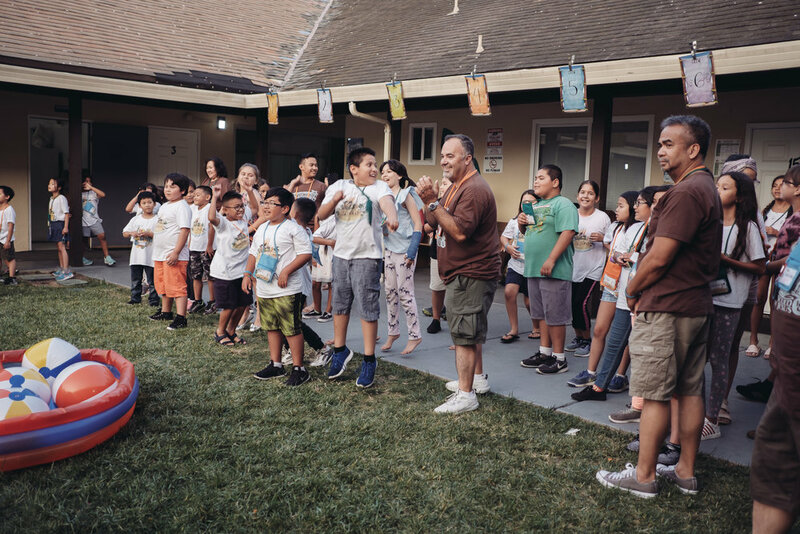 Plus, we’ll help kids discover how to see evidence of God in everyday life—something we call God Sightings. Get ready to hear that phrase a lot! 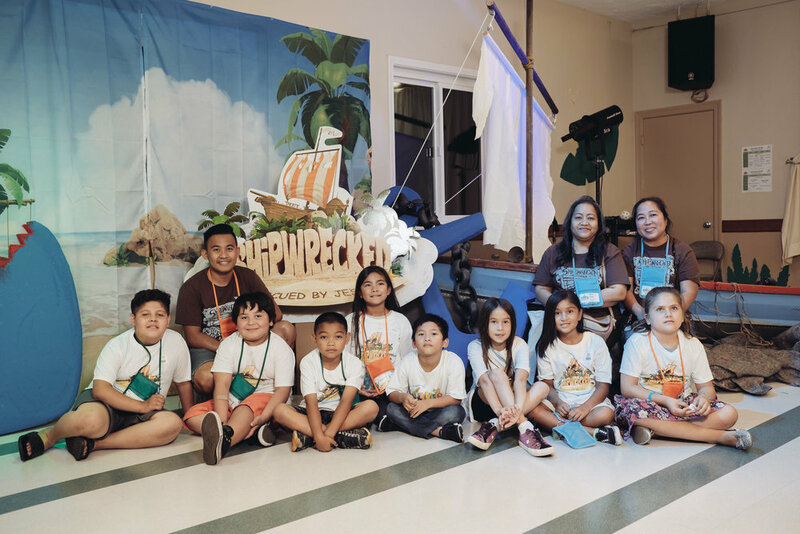 Check out all the fun we had last year at Shipwrecked VBS 2018! You can also contact us individually at our emails below.